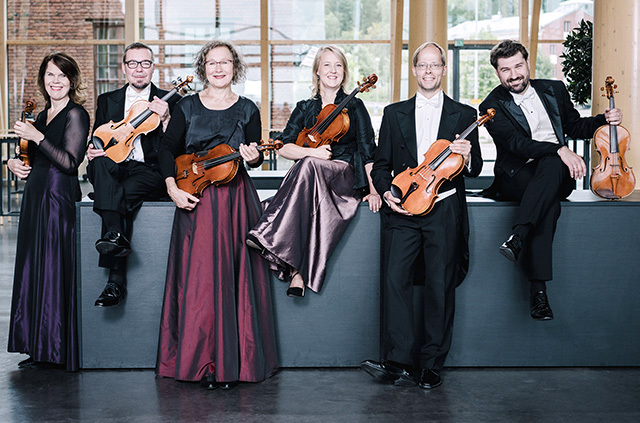 The Lahti Symphony Orchestra is organizing the 19th International Sibelius Festival at the Sibelius Hall in Lahti on 6–9 September 2018. In 2018 the Republic of Estonia is celebrating the centenary of its foundation, and Sibelius himself had a personal connection to musical life in the Baltic states owing to the visits he made to conduct his own music in Estonia and Latvia in the early years of the twentieth century. In honour of Estonia’s jubilee year, the Estonian National Symphony Orchestra has been invited to the festival together with its artistic director, the legendary Estonian Sibelius conductor Neeme Järvi.